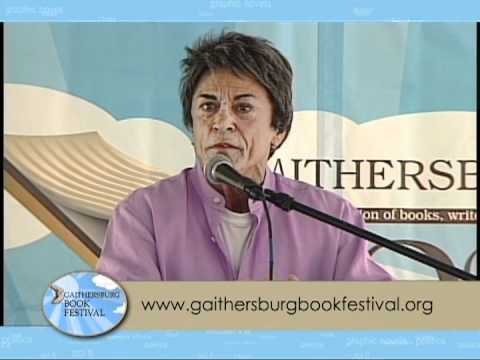 Few authors today have proved themselves to be as versatile or prolific as Rita Mae Brown. The author of over 50 books in virtually every genre, Brown is a literary pioneer and prominent social activist who first gained acclaim with her 1973 debut novel, Rubyfruit Jungle. An advocate for human and animal rights for over forty years, she is a hilarious and insightful speaker who encourages audiences to follow their own paths in writing and in life. 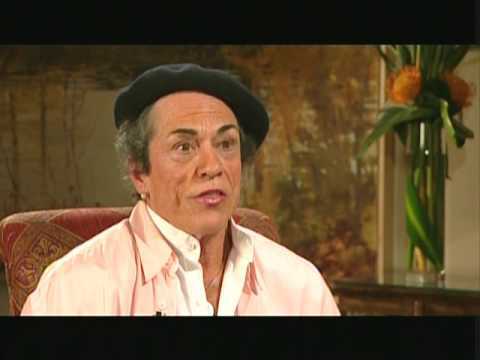 Rita Mae Brown is a New York Times-bestselling author, activist, and screenwriter. A writer of fiction, nonfiction, and poetry, Brown is the author of over 50 books which have been translated into eight languages. With razor-sharp wit, Brown gives entertaining and enlightening talks about her writing and advocacy throughout the years. Since her debut, Brown has continued to write literary fiction while also venturing into other genres. She is the recipient of two Emmy nominations and the Writer’s Guild of America Award for best television variety show. Brown is also the author of numerous mystery novels, including the New York Times-bestselling Mrs. Murphy series, which she writes with her feline co-author, Sneaky Pie Brown, and the beloved Sister Jane fox-hunting novels, which most recently featured the new title Crazy Like a Fox. She has also written poetry and nonfiction. 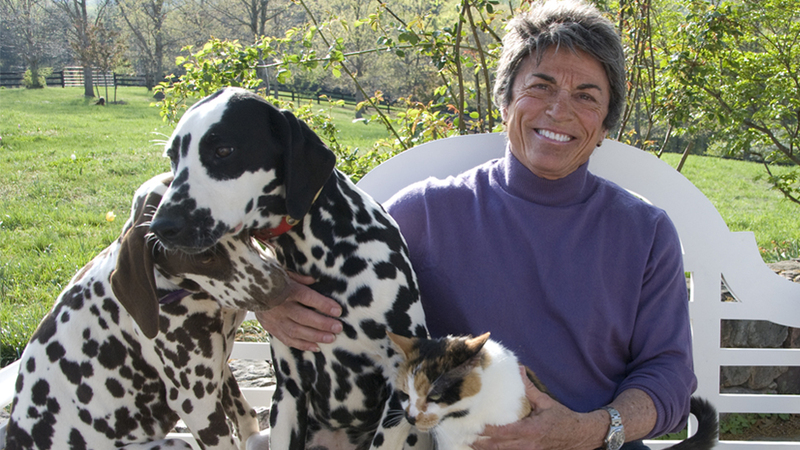 Rita Mae Brown has remained a prominent activist for human and animal rights for over forty years. In 2015, she received the Lambda Literary Pioneer Award for “individuals who have broken new ground in the field of LGBT literature and publishing.” Brown is also the recipient of the 2015 Lee Lynch Classic Book Award. An animal-lover and humane hunter, Brown is a Master and Huntsmen of Oak Ridge Foxhunt Club (where she does not kill foxes), and has hunted with the Waldingfield Beagles, the oldest beagle pack in America. She lives in Afton, Virginia, on a farm with her cats, hounds, horses, and big red foxes. An afternoon with Rita Mae Brown is guaranteed to be a one-of-a-kind event. A truly personable speaker, Brown discusses a variety of subjects, from her bestselling books, to her social activism, to her life as an outdoorswoman and animal-lover. 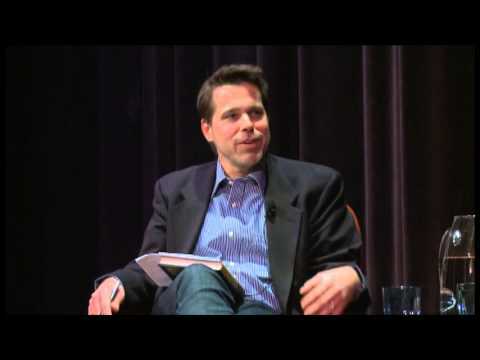 Brown encourages audience members to be true to themselves, follow their own path, and nurture an independent spirit. Through the years, Rita Mae Brown has gained widespread recognition for her dedication to activism. Both on and off the page, she has devoted much of her life to the issues she is passionate about, including human and animal rights. In this talk, Brown reflects on her advocacy and explores what activism means today, motivating audiences to go out and engage with the issues they themselves feel strongly about. Rita Mae Brown has written in virtually every genre—from screenwriting to memoir, poetry to essays, literary novels to genre fiction. In this craft talk, she shares tips about writing in different forms, encouraging audiences to write what they want to write rather than what others expect of them. Two independent and free-thinking sisters, Louise and Julia Hunsenmeir (called Wheezie and Juts), push against the old-fashioned ways of drinking, dancing, and courting. . . . Characters were inspired by Brown’s own mother and sister, adding realism and depth to this uplifting story. Fans of Amy Hill Heath and Mary Kay Andrews will eat up this multigenerational ‘slice-of-life’ novel. As feline collaborators go, you couldn’t ask for better than Sneaky Pie Brown. Powerful . . . a truly incredible book . . . I found myself laughing hysterically, then sobbing uncontrollably just moments later. The rare work of fiction that has changed real life . . . Because its heroine dares to be her unique and spirited self, despite society’s biases about class and sexuality, Rubyfruit Jungle has helped generations of readers to do the same. If you don’t yet know Molly Bolt—or Rita Mae Brown, who created her—I urge you to read and thank them both. Breezy, accessible, lively…There’s no doubt that Brown can tell a story with the best of them. Rita Will is like a long story told on a country porch.